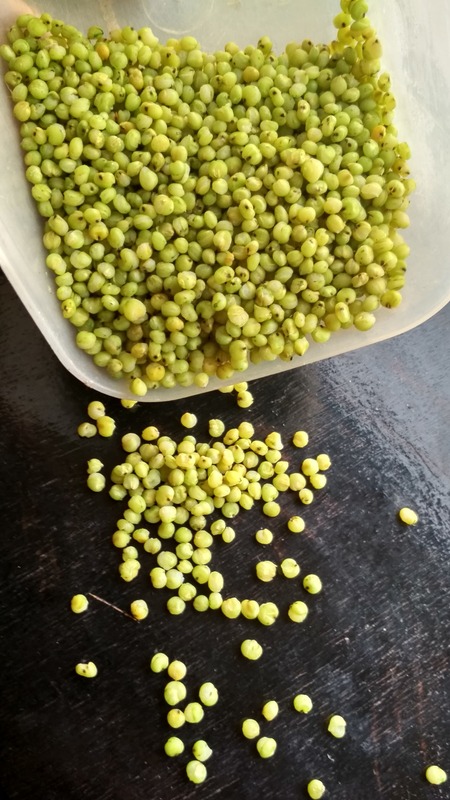 Most people these days love pizza but the pizza that we get is usually more of bread and less of filling/toppings. 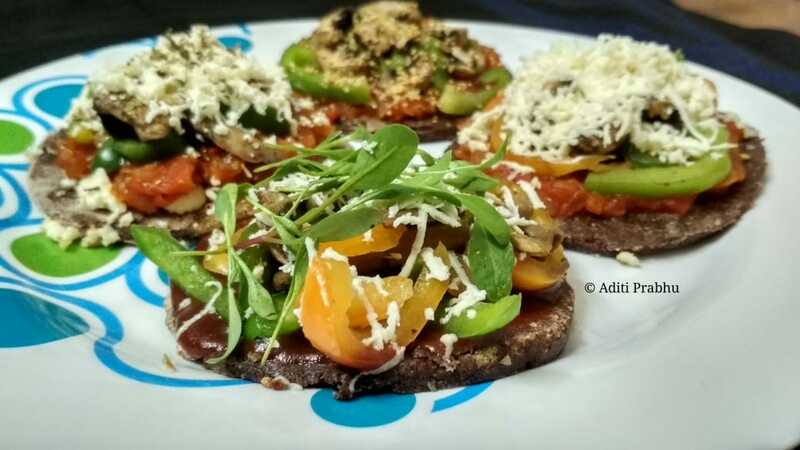 To top it if you are gluten intolerant consumption of pizza goes totally out of the picture and that’s exactly when the Gluten free pizza comes to the rescue. 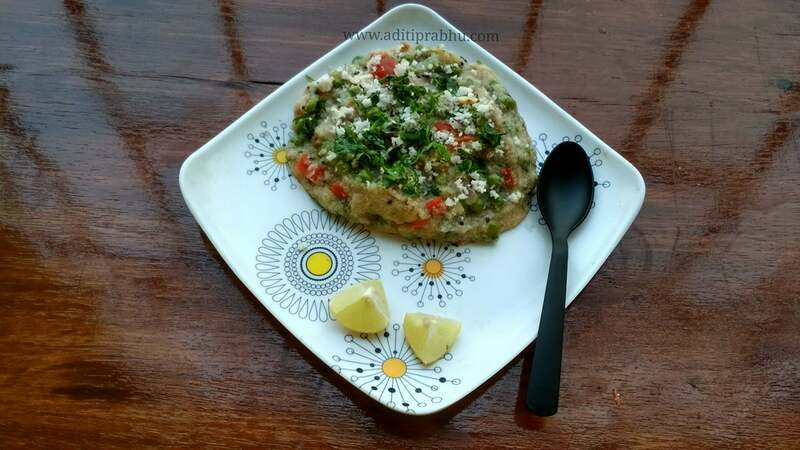 Continue reading "Gluten Free easy to make Millet Pizza"
Jowar / jawar/sorghum is a gluten-free millet. 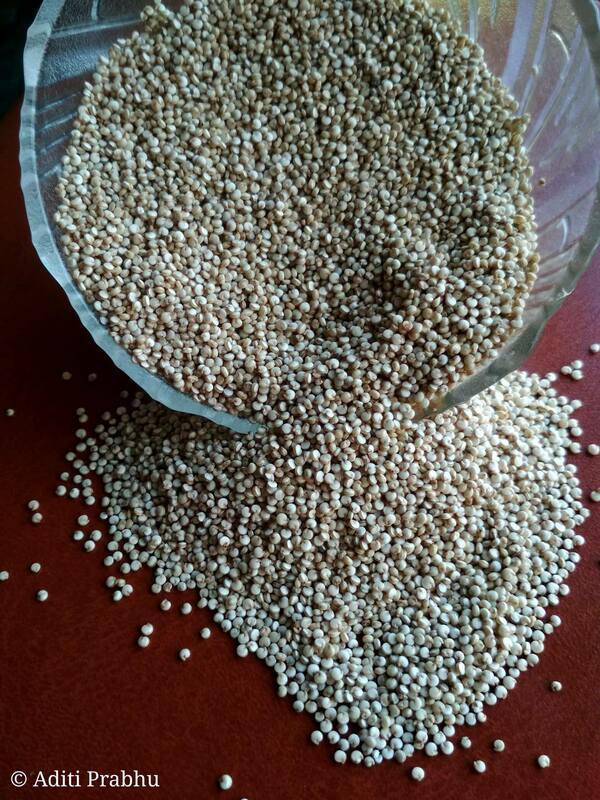 Jowar is high in fiber, has a good amount of protein and vital nutrients like Vitamin B’s, magnesium, zinc, copper etc. 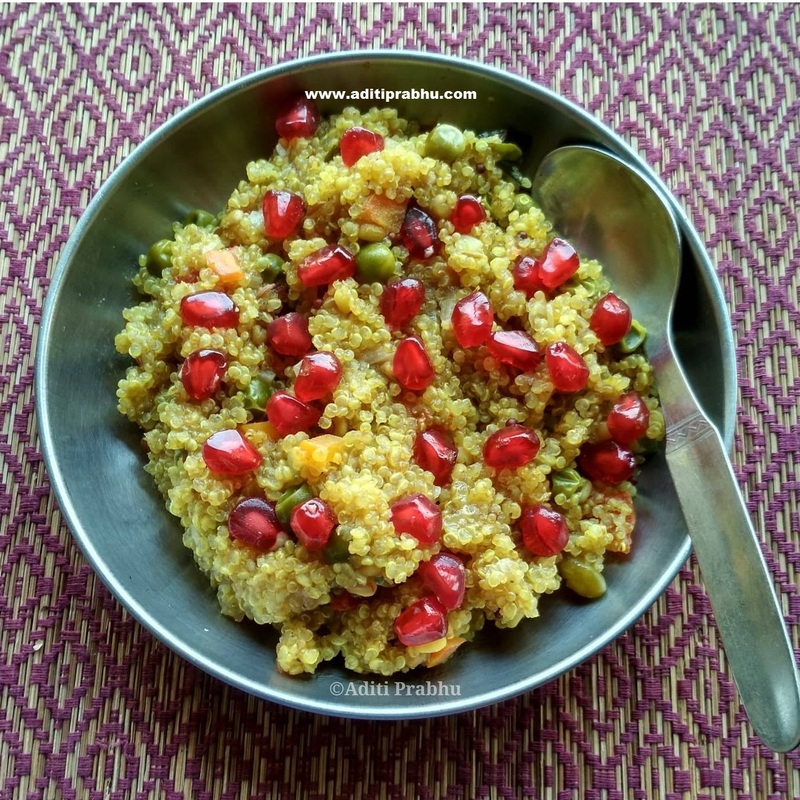 Continue reading "Jowar Upma – A twist to the traditional"